Hon Dame Silvia Cartwright PCNZM, DBE, QSO, DStJ, was a charter member of the Hamilton-Waikato club and served as the charter president. Silvia studied law at Otago University and began her career in law in Hamilton. In 1989 she became the first woman appointed as Chief District Court Judge. 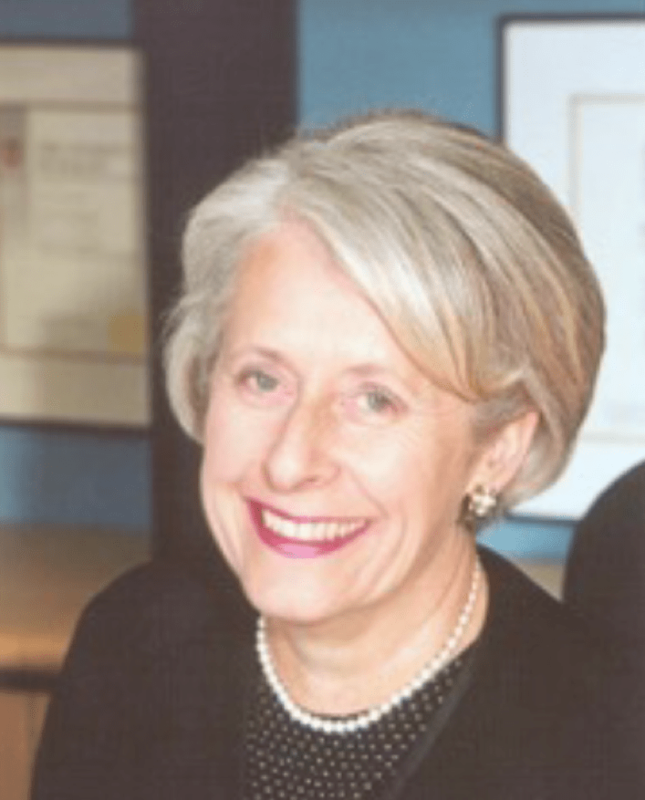 Earlier, in 1988, she made national headlines as the judge hearing the inquiry intro the National Women’s Hospital, better known as the Cartwright Inquiry. In 1993 she was the first woman to be appointed as High Court Judge and later became Governor General (2001-2006). She has served on CEDAW and had a major role in drafting the Optional protocol to the Convention on the Elimination of all forms of Discrimination Against Women. In 2001 Silvia was made an honorary member of Zonta International and received her award at a special function in Auckland (Ellerslie Racecourse function room). Since her term as New Zealand’s Governor General she served the UN for several years from 2007 on the Cambodian War Crimes Tribunal as one of two international judges. Silvia now consults to the UN and travels to their headquarters several times each year.